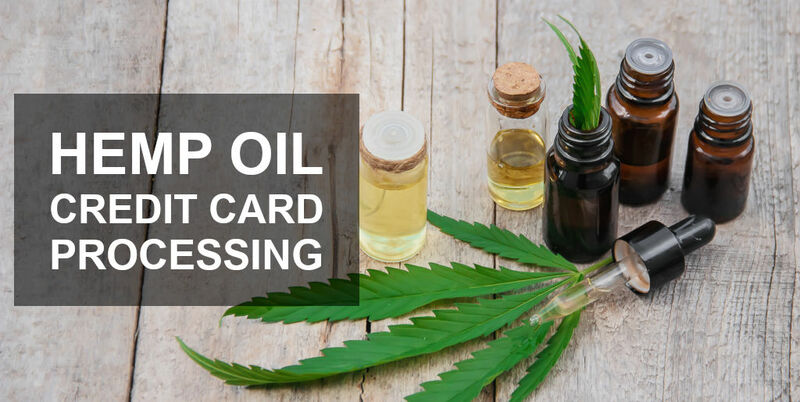 Leap Payments has just launched the best hemp oil credit card processing solution available on the market. It’s backed by a domestic US bank and provides merchant services for CBD oil merchants that has previously only been available to traditional businesses. Finally, there is a legitimate processing provider for the CBD and hemp oil industry. Need A CBD Merchant Account? Leap Payments has been servicing high risk merchants of all types for over 10 years. If you look around the web, you’ll see there are several processors promoting payment gateways for cbd merchants. What you won’t see is how exactly they are providing their processing. Many current solutions are aggregate accounts, where large numbers of merchants are placed onto a single merchant account that was approved for other purposes. International solutions have also been a solution that hemp oil merchants turn to in desperation. These account often suffer from hefty startup fees, poor support, frequent and unwarranted closures, hyper inflated rates and fees and an outrageous amount of card declines. We saw all of these ‘here now, gone tomorrow’ solutions that competitors were promoting and merchants were forced to use, so we went a different route. Leap Payments doesn’t require any expensive, special equipment to process credit cards. Get up and running with you cbd oil merchant account within 24 hours of applying. Online cbd merchants can integrate with the most popular online gateways and website platforms (including Authorize.net, NMI, Converge, WordPress, Shopify, Volusion, BigCommerce, etc.). Retail CBD merchants can utilize virtual and mobile terminal and point of sale systems. You can connect to and use your existing or get new processing equipment, from us, at wholesale prices. Need Hemp Oil Credit Card Processing? Need a merchant account for cbd vapor products? Leap Payments has you covered. 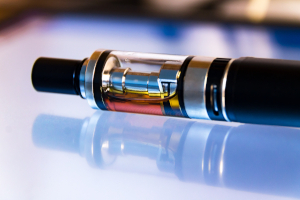 While obtaining a vape merchant account on it’s own can be fairly straight forward, not many payment processors are able to support CBD vape merchants. Because of our direct banking solution, we are able to offer credit card processing for vape CBD products, completely transparent and without the over-inflated prices. It’s no wonder we are the preferred CBD vape merchant service provider. Since we are providing merchant services specifically for the hemp oil industry, we can offer concierge services that, until now, have not been available to this industry. Full fledge CBD oil merchant services without compromise. Hundreds of our merchants have already made the switch and are enjoying the quick application process, 24 hour approvals and low processing rates we now offer. What are you waiting for? Sorry, no marijuana paraphernalia at this time. If you’re ready to start processing credit cards online or at a retail location with a processor that treats you like a legitimate business, fill out the form below. One of our CBD merchant service representatives will get back to you. Approvals in as little as 24 hrs. Save time shopping around for the best hemp oil merchant services! Call Leap Payments at (800) 993-6300 Today! CBD Oil Merchant Accounts, The Lowest Rates and No Hidden Fees. Merchant service expert, Logan McAuliffe, is a marketing associate for Leap Payments. His interests include playing sports, music and graphic design. Leap Payments is the industry leader in credit card processing and merchant services, offering both high-risk and traditional solutions. How do you suggest a company do returns if using Leap Payments? The process can vary depending on the gateway you are using. Give us a call at (800) 993-6300 and one of our account specialist can walk you through the process!